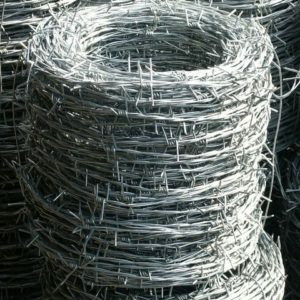 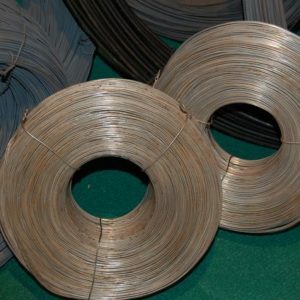 Apart from nails and mesh, our offer also includes wires and fasteners. 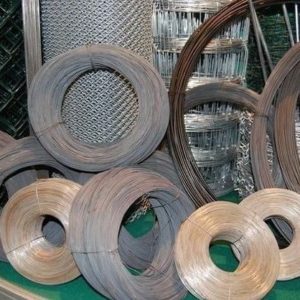 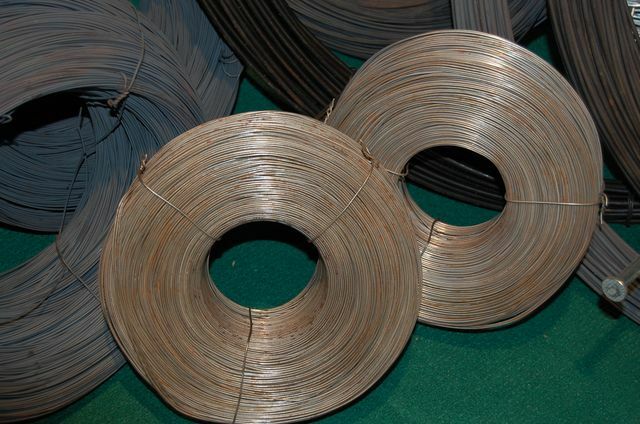 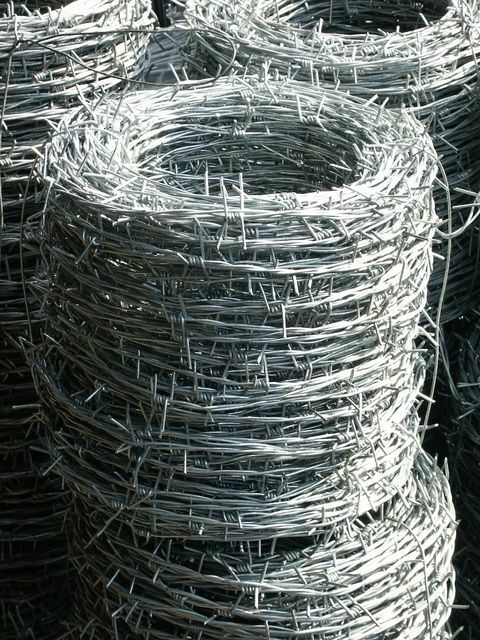 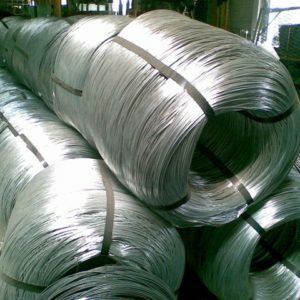 Our wire products are characterised by their durability and careful treatment, which makes them suitable for many different applications in the construction industry. 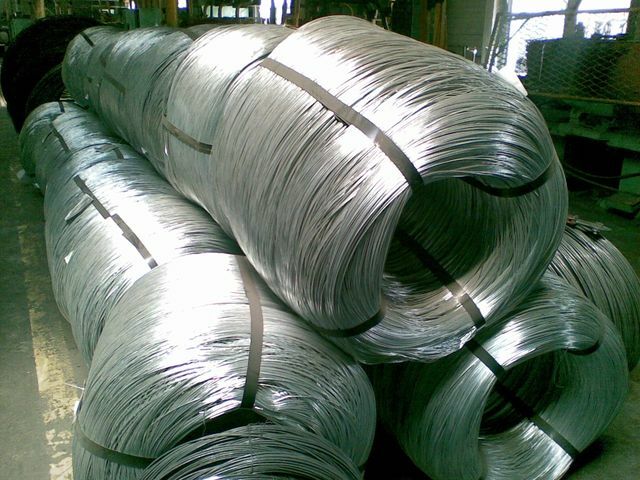 Thanks to galvanizing or coating, they demonstrate high corrosion resistance. 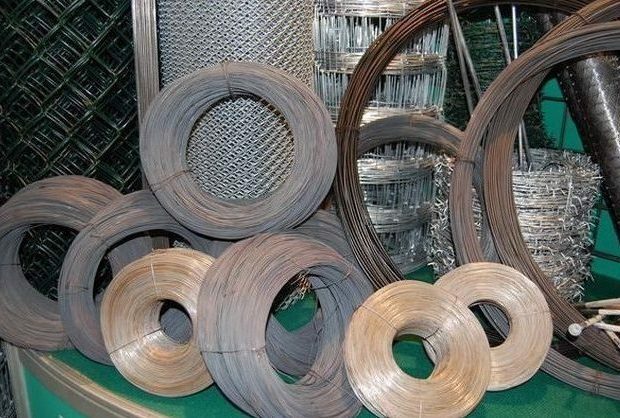 Fasteners are also available.